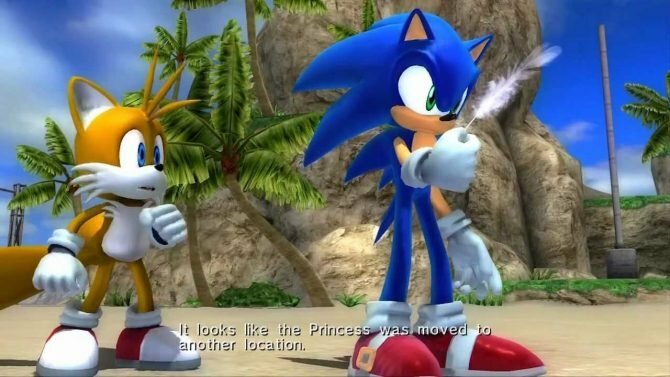 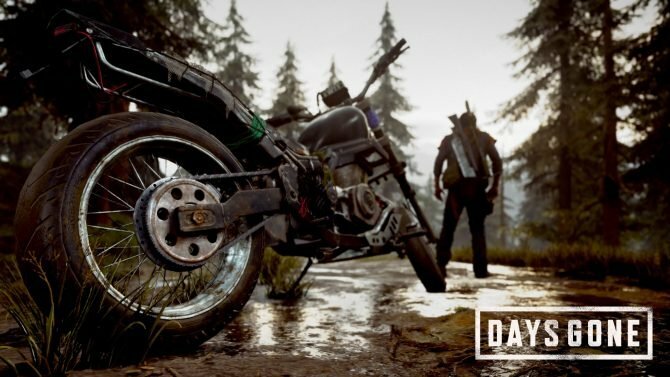 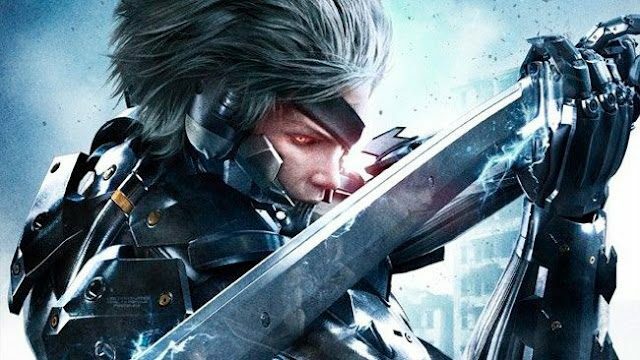 Konami and Platinum Games have been releasing footage and special game trailers nonstop: so here's another one, just because. 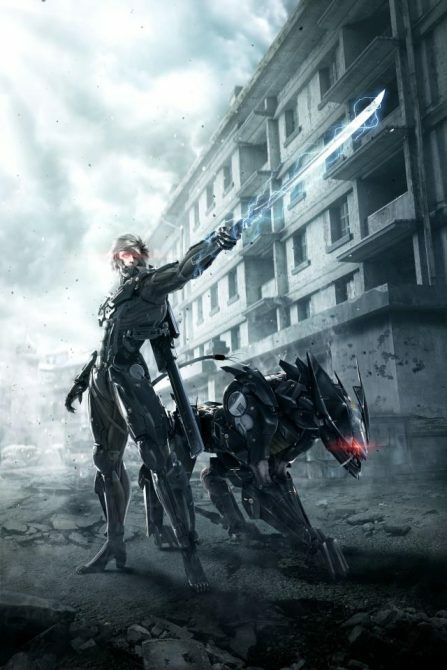 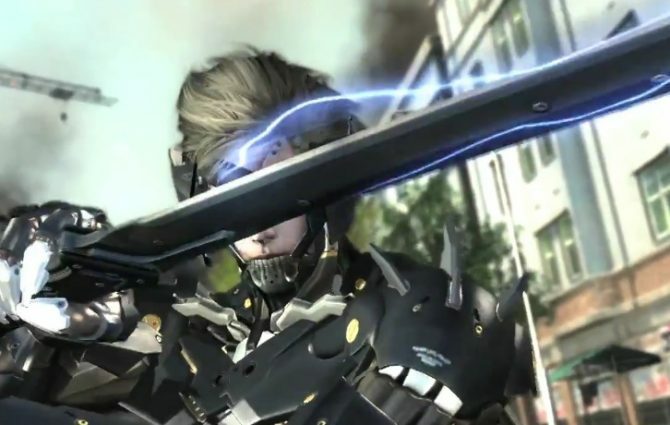 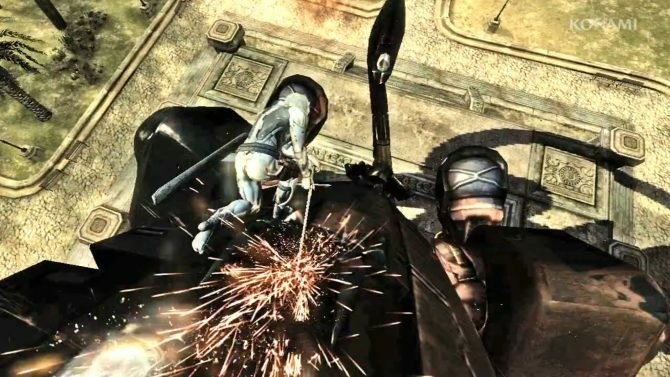 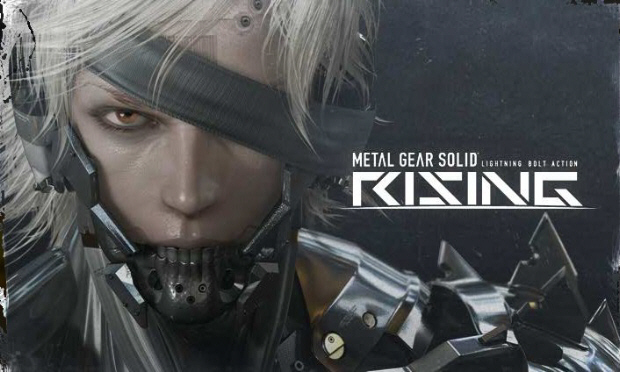 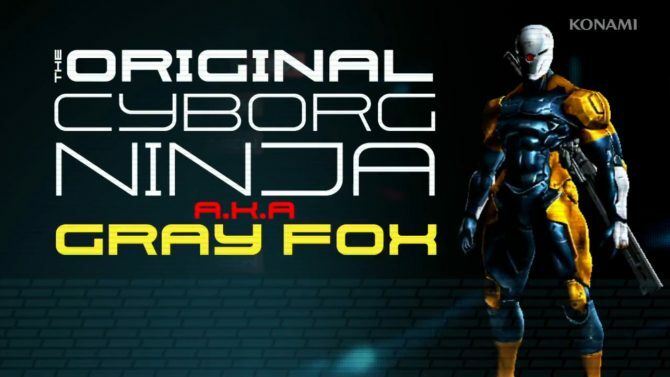 Konami has released more gameplay footage showing off the Gray Fox pre-order bonus content, specific weapons and enemies for Metal Gear Rising: Revengeance. 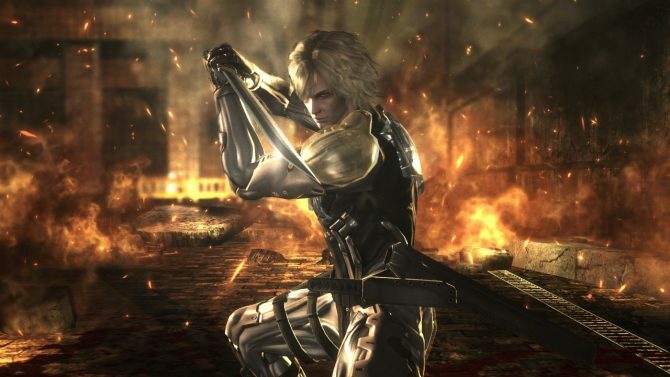 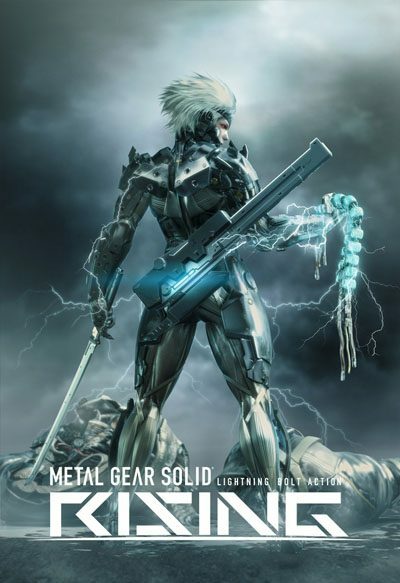 Konami and Platinum have just recently released yet another new trailer for their upcoming new game, Metal Gear Rising: Revengeance, this one detailing why Raiden's new suit isn't sold at the Men's Warehouse at the mall. 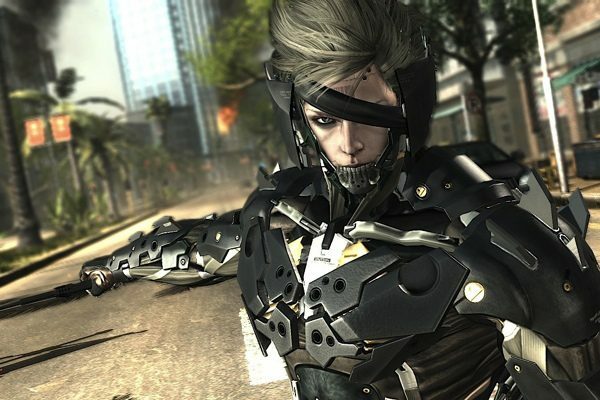 At the Xbox 360 Media Briefing, Metal Gear Rising in-game footage shows off gameplay technique "Zan-Datsu."